The VPL CH370 delivers an amazing resolution of WUXGA (1920 x 1200). Extremely clear and detailed high-quality images are projected, even on a large screen. 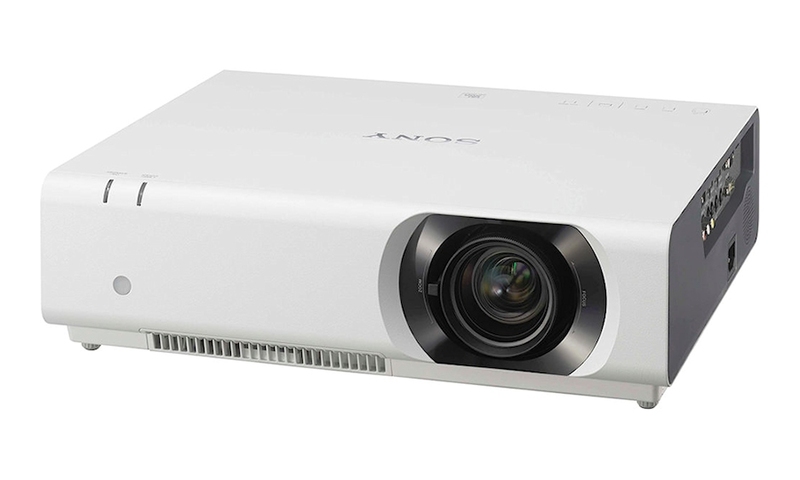 The VPL-CH370 is the ultimate tool for projecting images in a range of applications requiring exceptional detail. 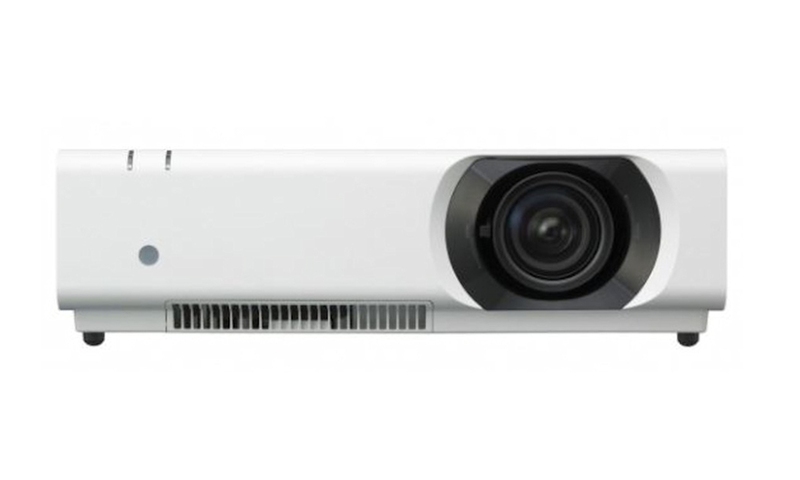 The VPLCH370’s lens shift range adjustment means that the projector can be positioned picture-perfect and horizontally offset to avoid any minor ceiling obstacles. 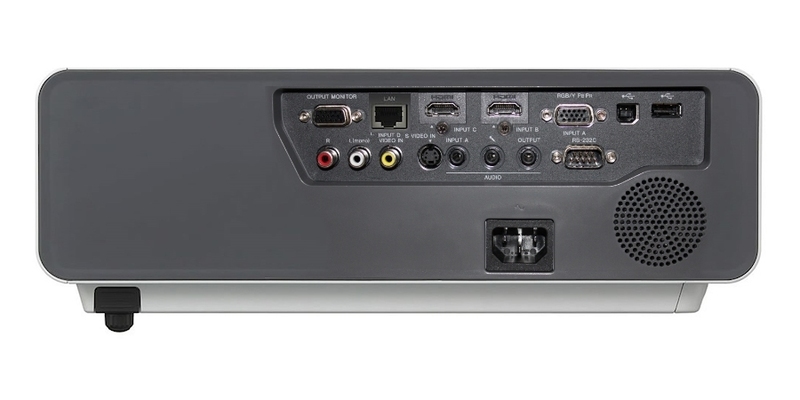 The VPL CH370 offers a 1.5:1 to 2.2:1 throw ratio that can accommodate most large classrooms or large meeting room’s current replacement installation. Lamps can blow, if you need your projector working and can't afford down time, you may need to keep a spare lamp. 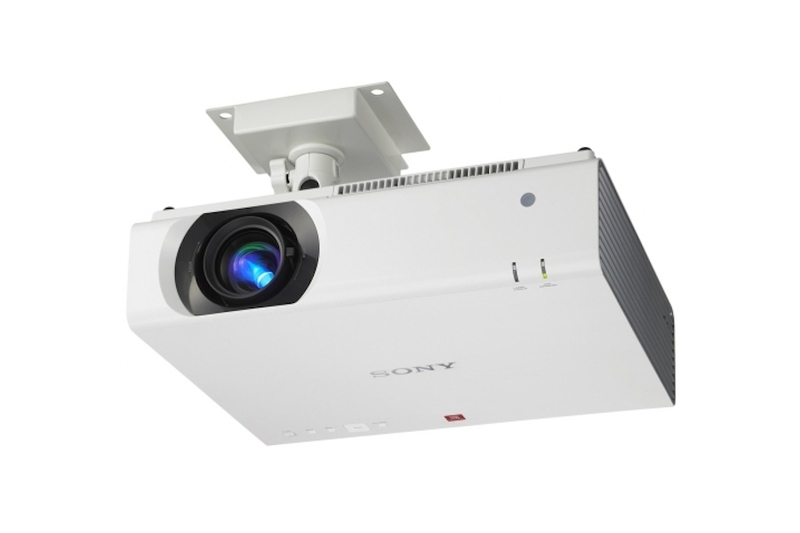 The replacement projector lamp for the Sony VPL-CH370 is the LMP-C281.